A click can make a huge difference. It can mean that your business earns money or not. Therefore, as a business you must make it as easy as possible for your customers to spend their money. The fewer obstacles, i.e., clicks, the better. After all, as a business you put considerable effort into the activation of your customers. This should count. In the language of marketing people: after you engaged your customers you have to make sure that customers convert (=buy things). If you have an online store, like our customer Morawa, engaging customers means to get them into the online store. Morawa does this with an active app strategy that uses rich Push notifications. 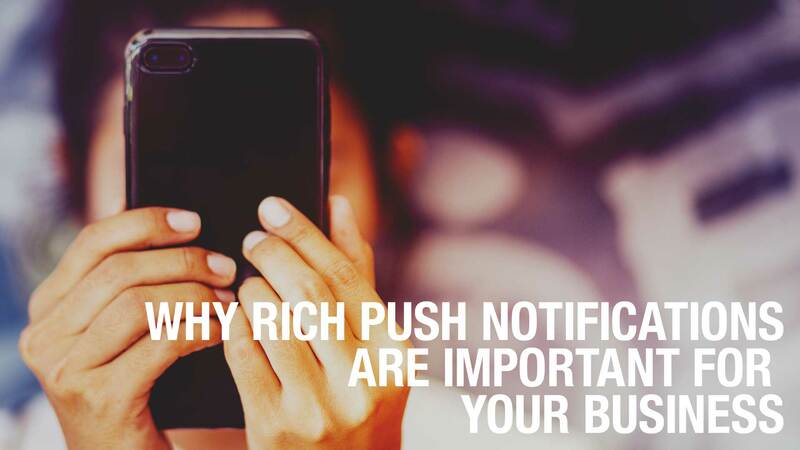 Rich Push notifications allow users to directly interact with your App on the lock screen. This is important, because it removes an important obstacle from the user: opening the app and looking for the content of the push notification in the App. Instead, it saves time for users: a click on the push notification brings users directly to the content. In the case of Morawa customers go directly to the online store. The success of this stratey is illustrated by the numbers. Between 50% and 100% of shop accesses stem from rich Push notifications in the Morawa App. Posted in Customer, Technology and tagged App, conversion, Mobile, Morawa, rich push notification.